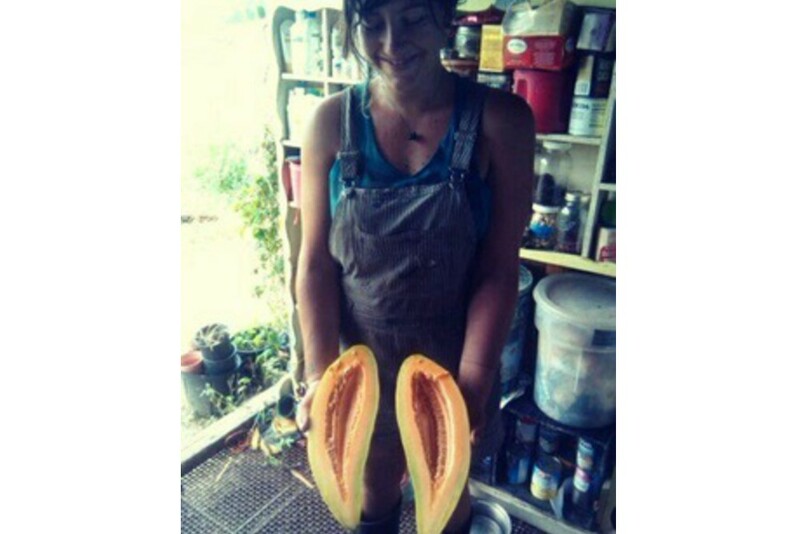 Rag & Frass Farm in Jeffersonville, GA was founded in 2012 by Julia Asherman, a Boston native who moved down south and fell in love with our long growing season. Rag & Frass Farm started as an out-of-use pasture and dilapidated hotel. 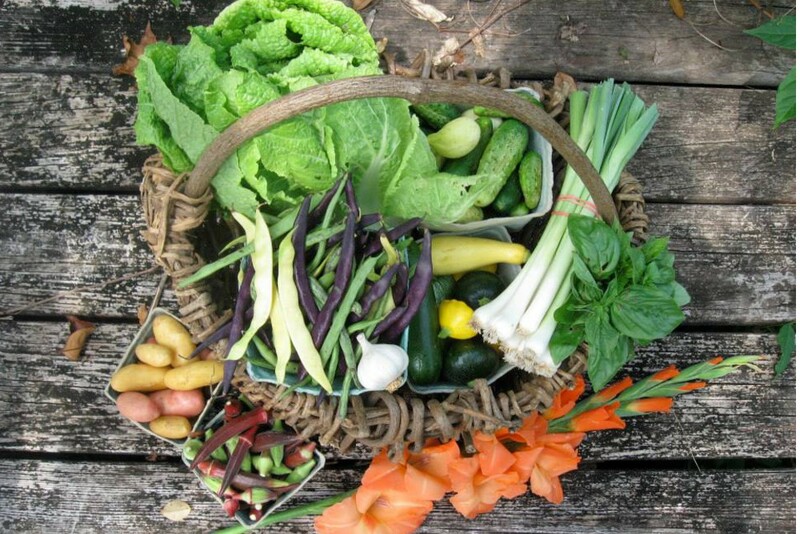 It has since grown into a 2 acre farm that grows only organic, in-season produce, herbs, and flowers. The farm uses mulch, cover crops, crop rotation, homemade compost, and limited tillage to achieve long-term sustainability. 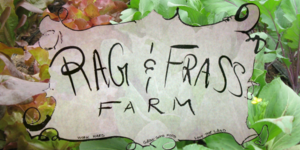 Rag & Frass's products are the result of responsible farming and a whole lot of tender, loving care. Julia comes by her love and knack for farming naturally- both her mother and grandmother raised her to love gardening and the outdoors. Rag & Frass produce is available at farmer's markets through their CSA program and can, of course, be found in your PeachDish box!